Sending a client the deliverables is the last step of a project, so it’s one that can have a lasting impression. 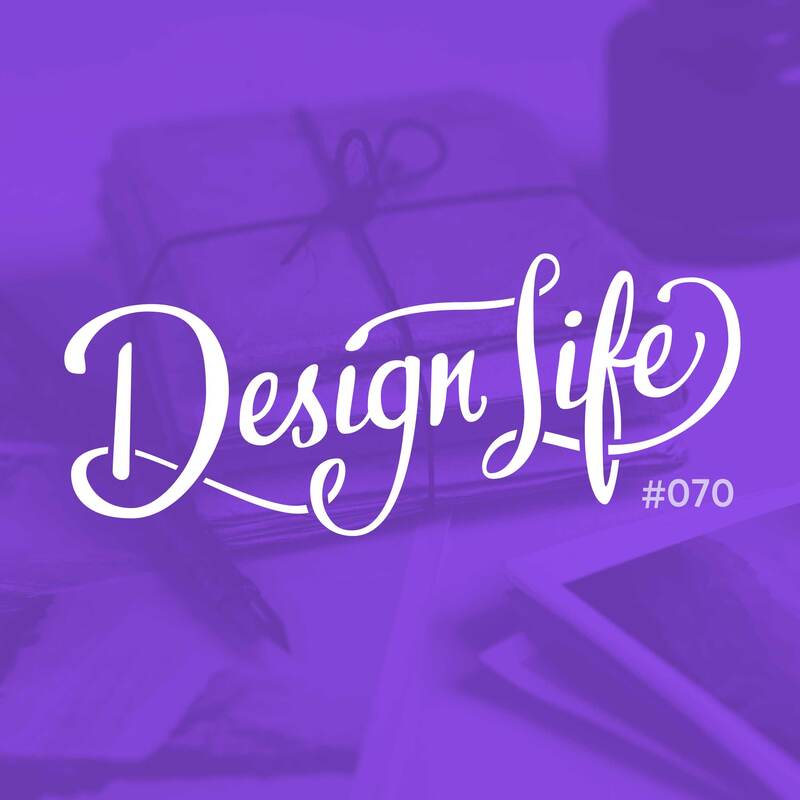 In this episode we discuss our process for sending client deliverables and some improvements we want to make to end the project on a really professional note. You should define a list of what deliverables you’ll be sending the client at the start of the project. That way they can check and be sure you haven’t missed anything vital at the beginning, rather than at the end after the files have been sent. When sending proofs to a client, wrapping them as a presentation or in a PDF will not only look professional, but it will also reduce the risk of a client thinking this is a final file and starting to use it. Creating a dedicated landing page with information about how to use the files and download links to the various assets will look incredibly professional, and also makes all the necessary details really easily accessible for your client. Make sure you password protect it for added security! 10:10 – What if the client doesn’t know what deliverables they need?